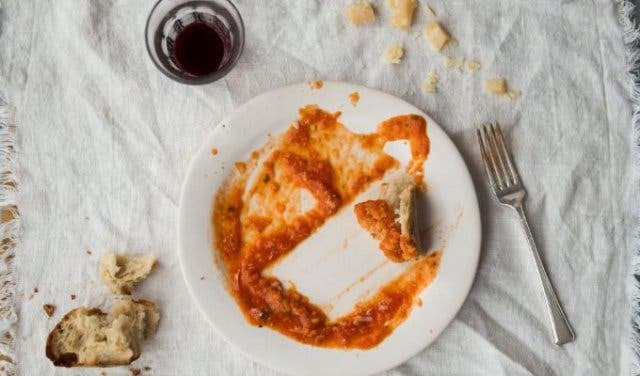 When you take a small piece of bread (that looks like a little slipper) and sweep it across your plate to mop the last mouthfuls of the sauce that once coated your pasta – that, in Italian, is called fare la scarpetta. 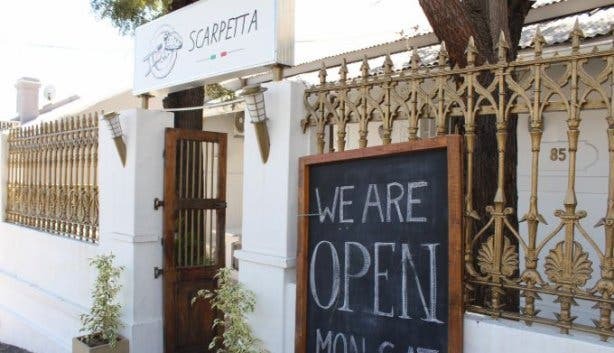 “This is something my dad and I always did together,” says Ricky "The Big Boss" Turilli, the owner of Italian restaurant Scarpetta, which opened in Roodebloem Road in Woodstock. 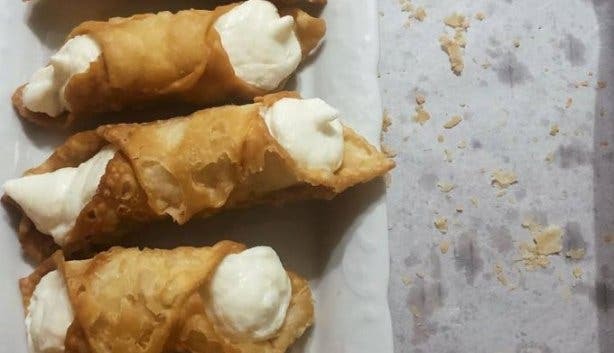 Ricky’s late father Raffaelo Turilli was a huge food inspiration. Turilli is a well-known restaurateur who’s been in the food industry for about 30 years. 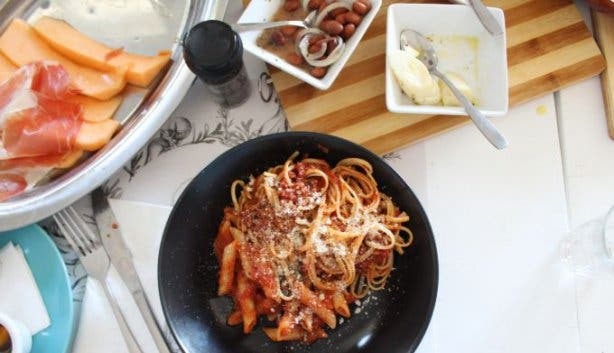 He grew up in South Africa, but his father Raffaelo, who had been a chef in the previous restaurants he owned, was born in the small town of Rieti near Rome. 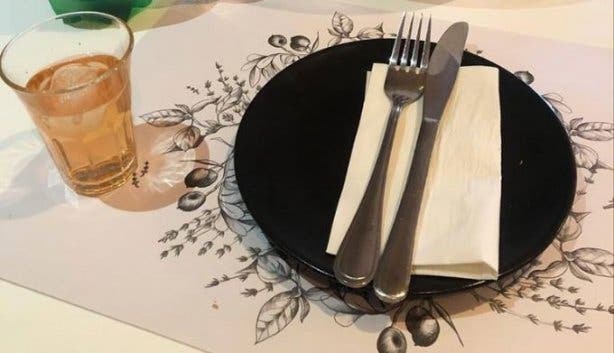 He opened this homely restaurant to make his guests feel like they are in his home for an Italian feast or as he likes to call it “family style of eating”. 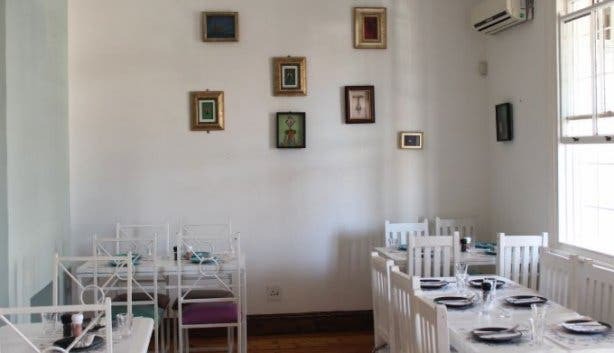 Ricky’s intimate 38-seater restaurant is equally romantic as it is suited to family-style gatherings. Here you put your phone away to focus on your food and your loved one. The wooden floors and old-world gold tones add warmth, while the white tables and green walls decked with Ricky’s corkscrew collection on the walls lend freshness. There are also a few tables outside on the deck. The three beautiful designs on the hand-sketched placemats highlight the seasonal produce that is used such as artichokes, courgette flowers and tomatoes, thyme and other herbs. The menu, chalked on a board, changes with the seasons, because flavour profiles are enhanced when you eat produce at the correct time of year. 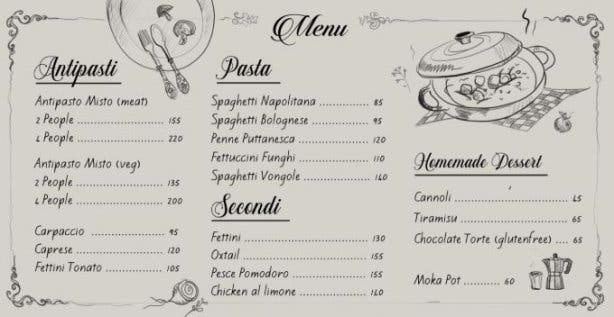 This is a restaurant where it’s best to share multiple courses to fully immerse yourself in the typical Italian style of eating. A cold summery starter of fettini tonato consisting of layers of thin rare roast beef topped with a tuna, caper berries and Italian anchovy creamy mayonnaise sauce with hunks of freshly-baked bread. A big bowl of spaghetti bolognese with lashings of Parmesan is a firm family favorite. 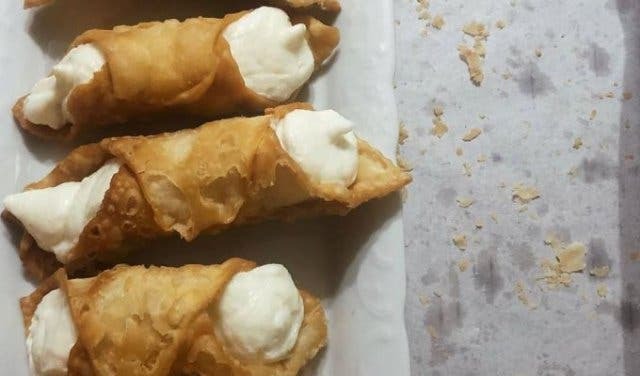 Complete the trifecta with decadent homemade tiramisu or citrus cannoli and share a moka pot of Italian coffee. 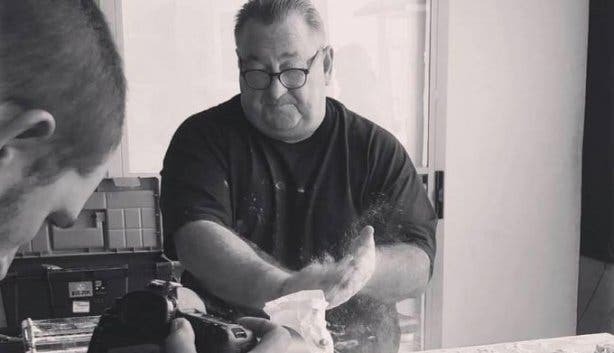 When you come to Scarpetta, bring your vino (he does not have a liquor licence and there’s no corkage fee), and then let Ricky Turilli feed you so you can experience his passion for food and family. 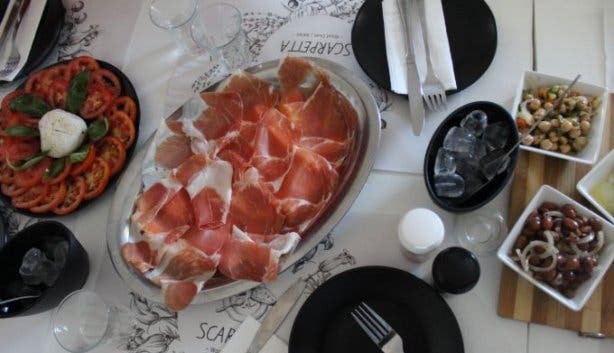 Check out other new places in Cape Town. While you’re in the area, take a walk to Woodstock Cave. If the way to anyone’s heart is through the stomach, have a look at these romantic restaurants. 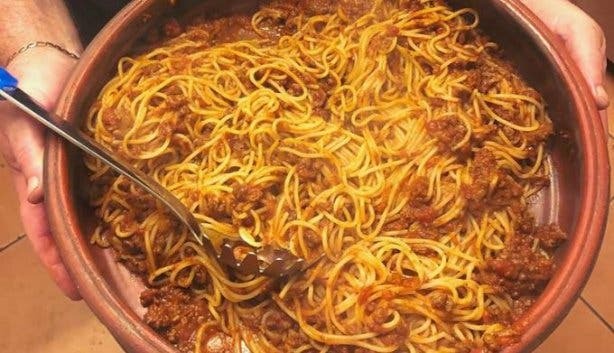 Family dining is one thing, but do you know about all the other free and cheap things to do with kids? Dining out is always fun, but there’s plenty of other things to do at night in Cape Town. 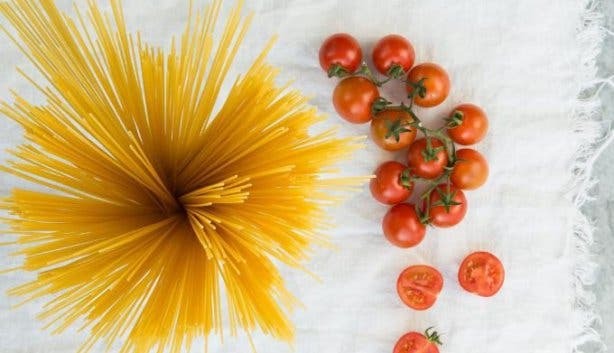 Pasta lovers, have a look at our selection of Italian restaurants.